Prime position on the water. Enter into a beautiful courtyard with huge flowering sub tropical trees. Large windows allow to see the magical views from every angle. 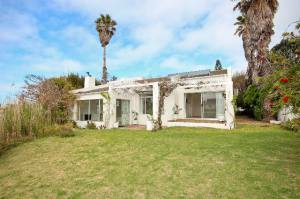 It is north on the water with a magnificent wide waterway and views of Muizenberg Mountain right up to Devil’s Peak. For more information about this Sold Marina Da Gama property follow the link.